Week Twelve – Get Honest & Get Busy Now! I love the grace of a restart. In the past I’ve labeled it a rebooting, redesigning, etc. and have often encouraged my coaching clients to begin by being completely honest with themselves–and with me. What do you REALLY want? What have you REALLY been doing toward the goal you indicated as important? Once they have come clean, it is then time to release any feelings of condemnation or regret associated with “messing up” — “clean the slate” and begin again. I choose to allow myself the same opportunity and commit today to begin again with a renewed focus and associated actions to be back on track for mental mastery and ultimately optimal physical manifestations. The Word speaks of forgiveness and restoration generously given and I choose to fully accept it, exhale, roll up my sleeves and get busy. You too can do the same. 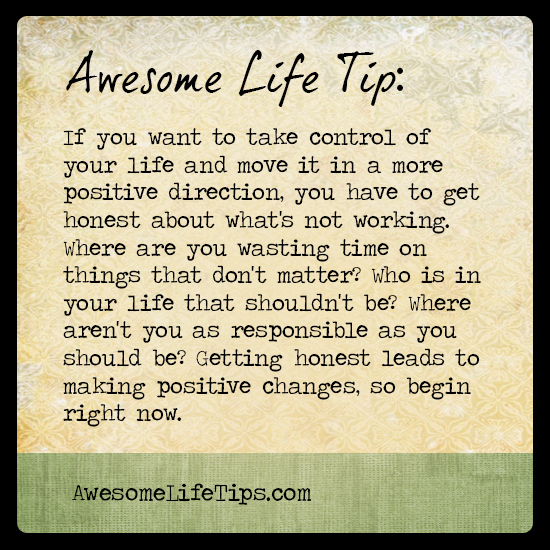 No matter what may have been or is the issue, exhale, roll up your sleeves, get honest and get busy! HONESTY….I too needed a restart Celeste! Changing is work. Lots of work, diligence, faith are required. We are so work the effort! I am in good company!! You are in great company indeed Bobbie. Keep pressing forward as I will…no matter how many times I seem to stall. We are worth it!! Thank you Beth Vollmar. Happy New Year!